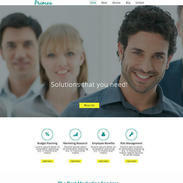 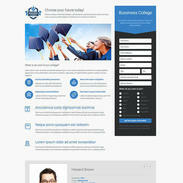 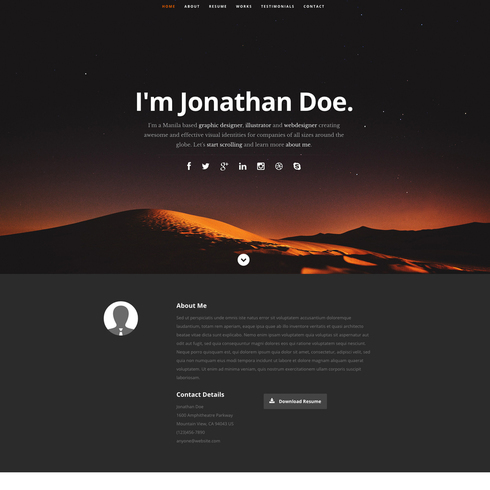 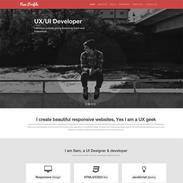 The Ceevee Resume Free Responsive Website Template is the perfect template for showcasing your online resume. 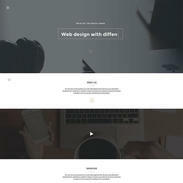 Built in the minimal design style, this website is trendy and will allow the viewer to focus on what's important–your skills, experience and assets. 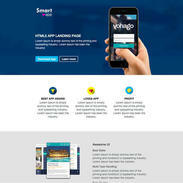 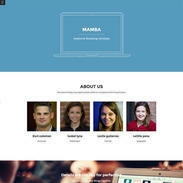 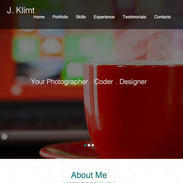 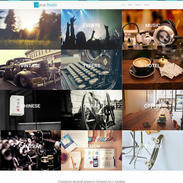 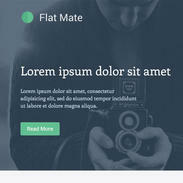 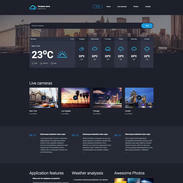 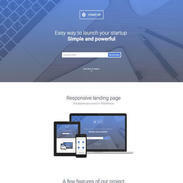 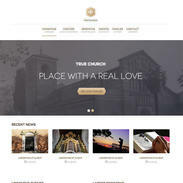 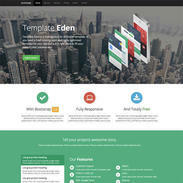 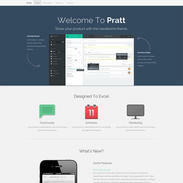 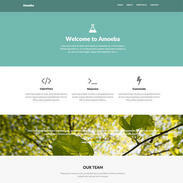 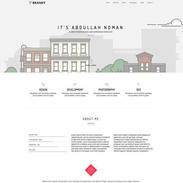 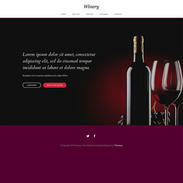 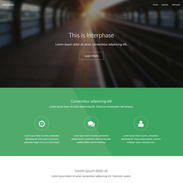 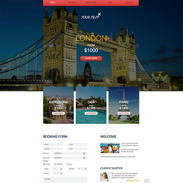 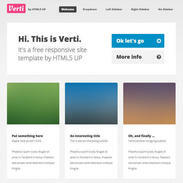 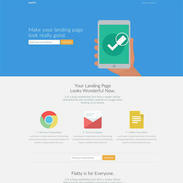 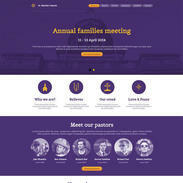 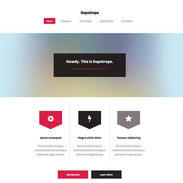 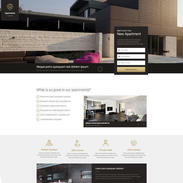 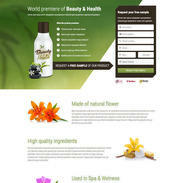 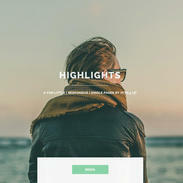 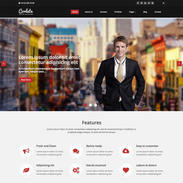 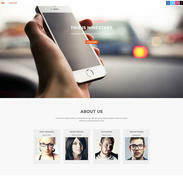 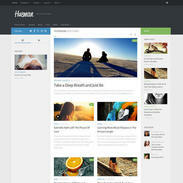 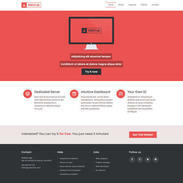 This template is fully responsive so it will look great on every type of design. 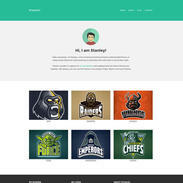 So showcase your skills instantly online when you download this template now!